Ten of the dogs have been brought to Atlanta. 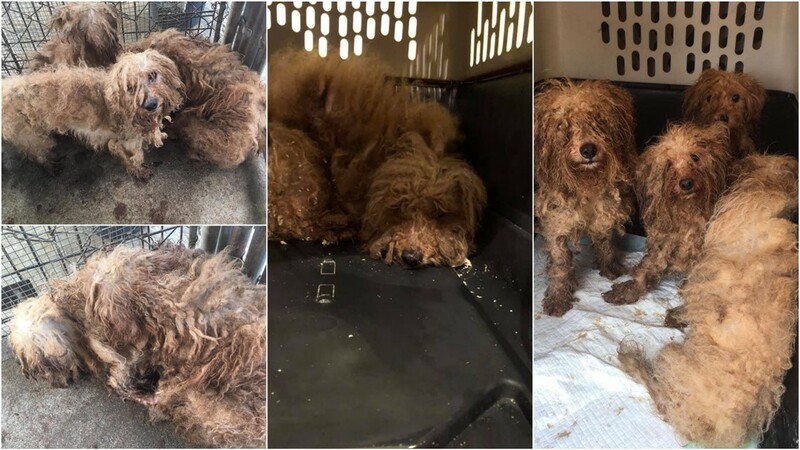 ATLANTA -- More than 700 dogs were found "in horrific conditions" on a south Georgia property, according to the Atlanta Humane Society. 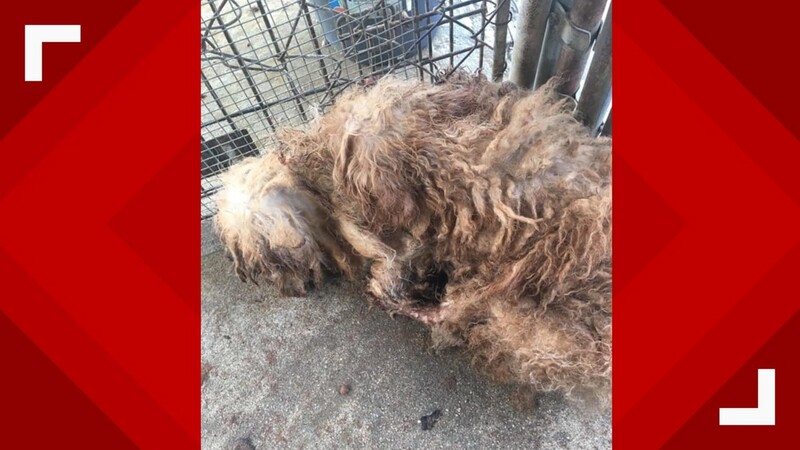 Release Atlanta said the dogs were part of "an extreme hoarding puppy mill case." "These dogs have been living in crates their whole lives- one tiny crate stacked on top of another. 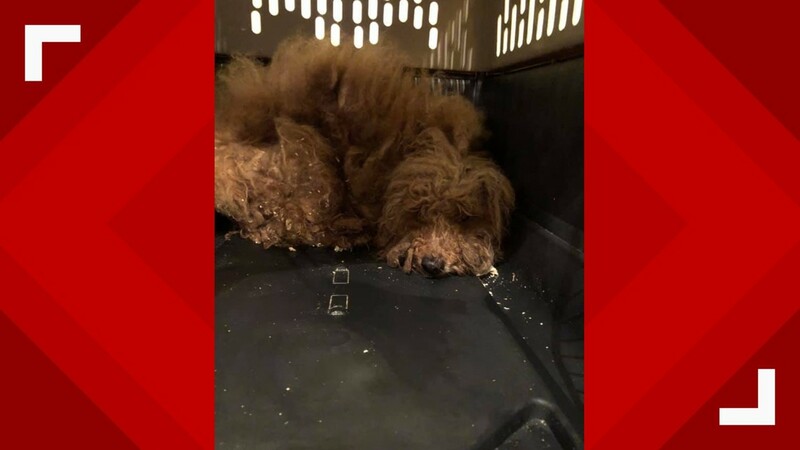 They’re matted, covered in feces and have never been held or walked," the organization said in a Facebook post. 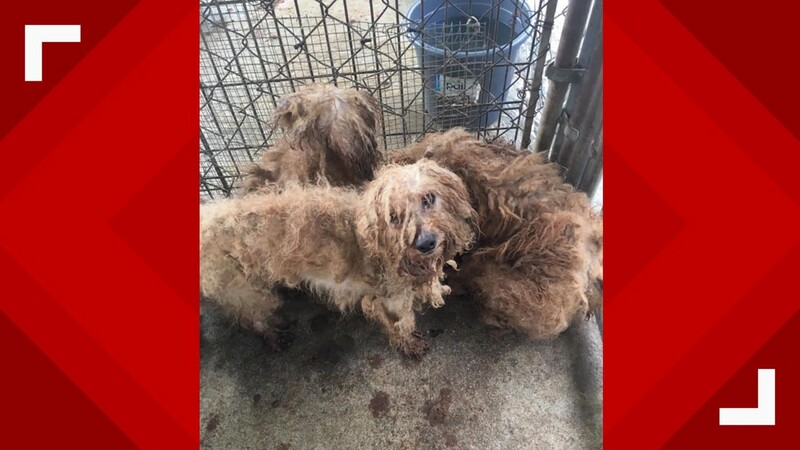 Tim Hill of the Humane Society of Valdosta Lowndes County said that the dogs were in kennels that were stacked on each other. The dogs appeared to have been fed, and had water. "The homeowner, I believe loved the animals, but the situation got so out of control that the sheer numbers, he couldn't handle any longer," Hill said. HIll said the owner contacted the Department of Agriculture and told them that he needed help. UPDATE: Why do puppy mill owners face little to no jail time? Ten of those dogs were brought to Atlanta on Sunday, the Atlanta Humane Society said. The other dogs are being networked throughout the state. 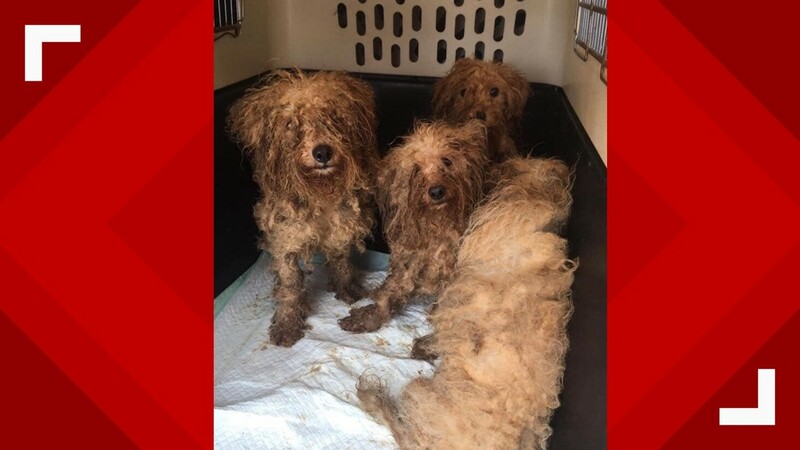 More than 700 dogs were found "in horrific conditions" on a south Georgia property, according to the Atlanta Humane Society.